Sublimation as part of the awards and engraving industry came into its own around the turn of this century and has been improving ever since. 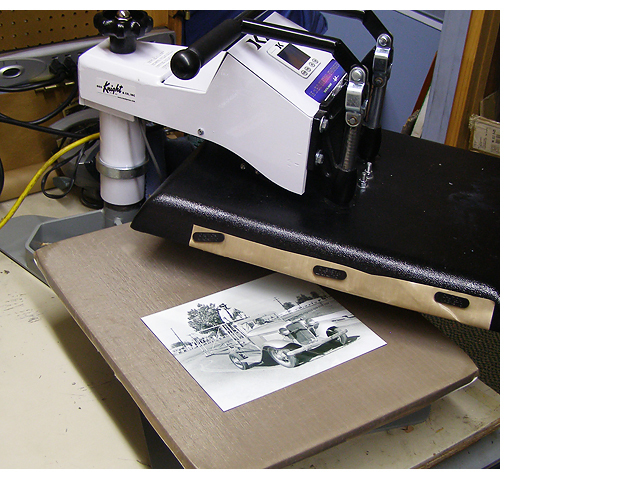 It allows full color images such as a photograph to be applied to a wide range of materials and products including metal, acrylics, ceramic, fabric, etc. 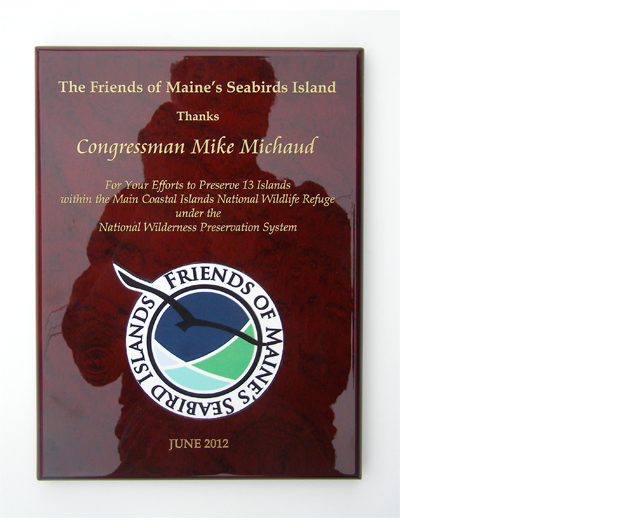 In many cases the image can then be laser cut to a specific size or shape. This is all accomplished using special inks in an ink jet printer applied to a special transfer paper. The transfer paper is attached to the intended surface with the ink side in contact with it, then heat is applied, fusing the ink to the intended surface which has also been specially prepared causing the colors to embed into the surface of that material rather than sitting on it as would be the case with screen printing for instance. 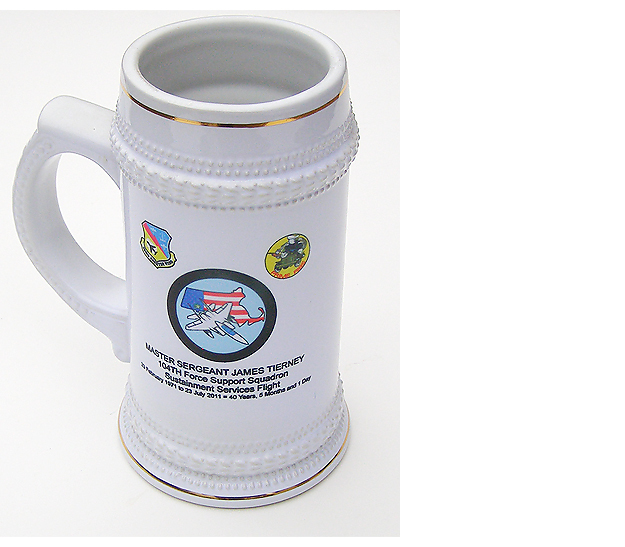 The reproduction quality is excellent in sublimation and therefore dramatically increases possible applications in the awards industry. 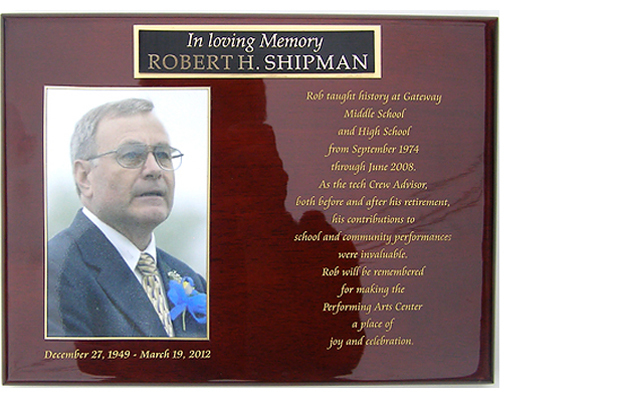 An engraved wooden plaque for instance can now include a full color image of the recipient on a more permanent material. The possibilities are endless.